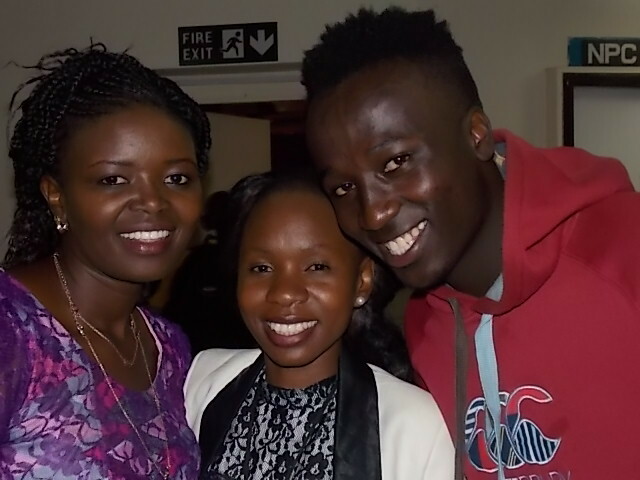 Home BIOGRAPHY INSTAGRAM PHOTOS Eunice Njeri Biography, Wedding, Photos, Husband, Children, Age & Instagram. Eunice Njeri Biography, Wedding, Photos, Husband, Children, Age & Instagram. 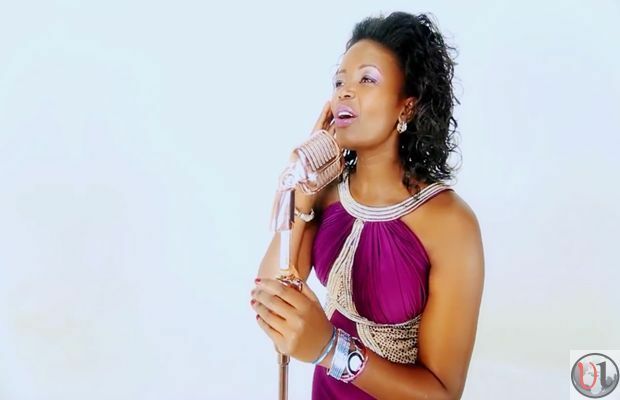 Eunice Njeri is a Gospel singer who’s songs people cite as examples of authentic gospel music. 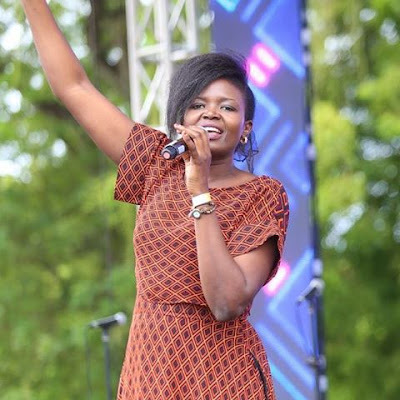 Listening to “Unatosha”, a nostalgic worship song from her latest album, “Natamani”, one can’t help but notice a certain vulnerability, a brokenness that comes through her voice. 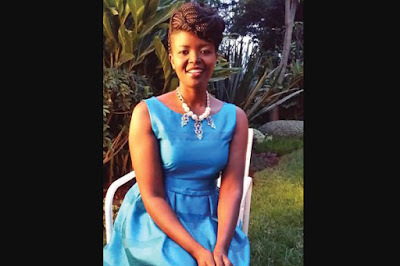 Eunice Njeri is the second-born in a family of eight children, four boys and four girls, and she grew up in Nanyuki. To cut costs due to the sudden turn in fortune, they transferred her from Nanyuki Baptist School to a cheaper school in mid 1989 while she was in Standard Three. On her second day in her new school, a classmate accused her of misplacing her book. The three years after she completed high school (in 2000) saw her get heavily involved in the music department of her church, Gospel Outreach, Nanyuki, where she would occasionally lead the praise and worship. 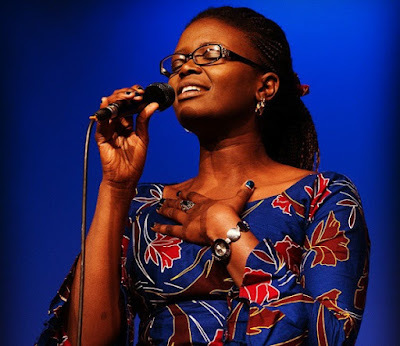 She also sought opportunities to sing at funerals, home fellowships and church events in the neighbourhood. After attending The Parachute Band’s heavily publicised worship concert at The Carnivore restaurant in Nairobi in December 2004, Eunice Njeri decided to move from Nanyuki to Nairobi and went to live with an Aunt in Kangemi, where she started attending The Harvest Centre Church. 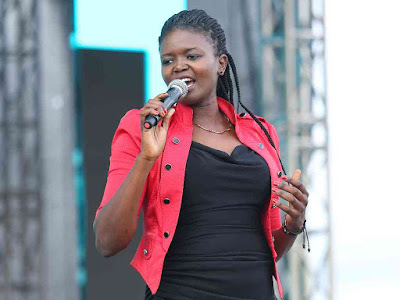 It was while singing back-up for the church’s first album, Sifa Zote, released in 2005, that Eunice Njeri had her first experience recording music in a studio. 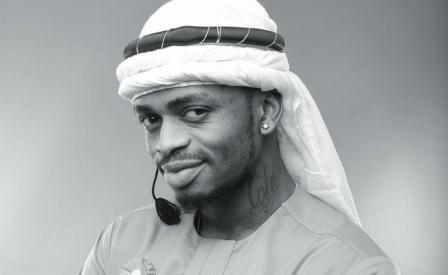 But it was her second appearance in a studio in 1997 that launched the career of the budding worship leader, who narrowly missed out on this year’s Groove Awards in which she was nominated in a record four categories: Female Artiste of the year, Worship Song of the Year, Collaboration of the Year and Song of the year. 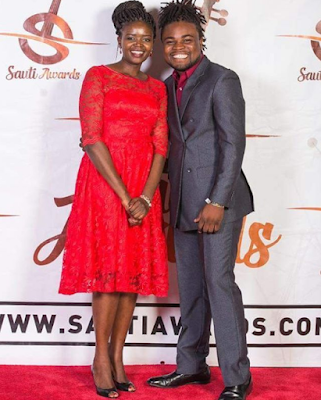 A philanthropic couple, who were members of Harvest Centre Church, sponsored her first solo album. 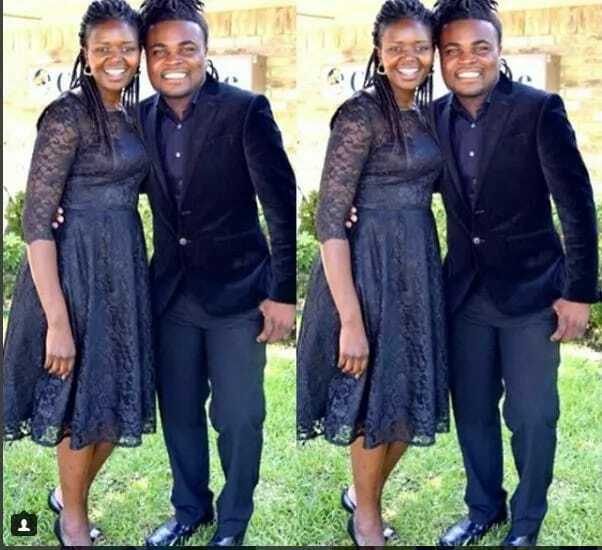 Eunice Njeri wedded his longtime fiancé and gospel rapper Isaac Bukasa in Texas in November 2016. In a long post on her social media, Eunice Njeri explained that she didn’t even get to sign the documents. “I realized one thing, I couldn’t do it since my heart was somewhere else,” Below is the post she made on her social media platforms.